Zero steam export, minimum steam export, maximum steam export, etc. Review of membrane technologies (hydrogen recovery). Development of simulation program. Designs for evaluation, etc. Comparison of PSA, Cryogenics, and membranes for hydrogen recovery. 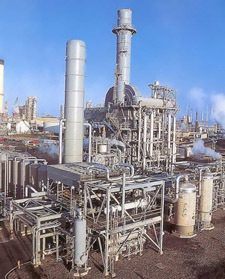 Hydrocarbon Processing article published.